The social media crowdfunding campaign was started by Director General of Police S P Vaid with the hashtag #martyredSPOs. 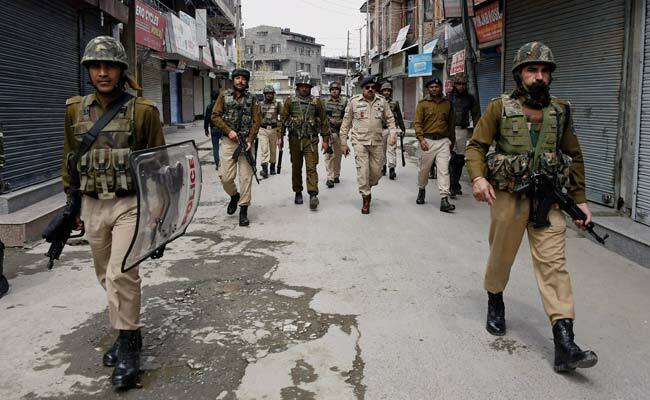 The Jammu and Kashmir Police today started a crowdfunding campaign for providing financial assistance to the families of 499 special police officers (SPO's) who were killed fighting terrorism in the state. Director General of Police S P Vaid started the social media crowdfunding campaign at 8 am on Twitter with the hashtag #martyredSPOs, a police official said. "We have 499 SPO's who have made the supreme sacrifice of their lives in the line of duty. It is our duty to take care of their families. "This crowd funding is our small way of expressing gratitude to these martyrs and their families," a police official said. He said the funds would be utilised for the rehabilitation of the families of the dead officers, providing education to their wards and imparting coaching for professional courses and competitive examination of the deserving wards the fallen men. "These funds will also be used to provide support to the families of martyred SPO's mostly belonging to underprivileged section of the society and to provide timely financial support to the SPO's injured in operations and for their treatment in case of chronic or terminal diseases including their dependent," he said. The official said nearly 31,000 SPO's were currently engaged and rendering their services shoulder-to-shoulder with regular force "in combating terrorism and to maintain law and order in the state". An SPO was engaged on the consolidated monthly honorarium of Rs 6000 per month. The official said 131 members of village defence committees were also killed while fighting terrorism in the state and welfare measures like these were also in the pipeline for their families.